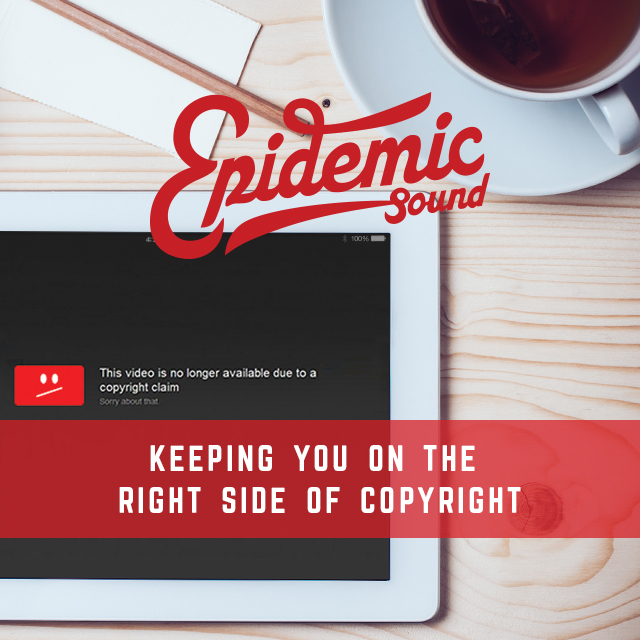 Continue reading "Epidemic Sound – Keeping You on the Right Side of Copyright"
Continue reading "A Step-By-Step Guide To Epidemic Sound"
BBTV X Epidemic Sound – Introducing Music Monday! 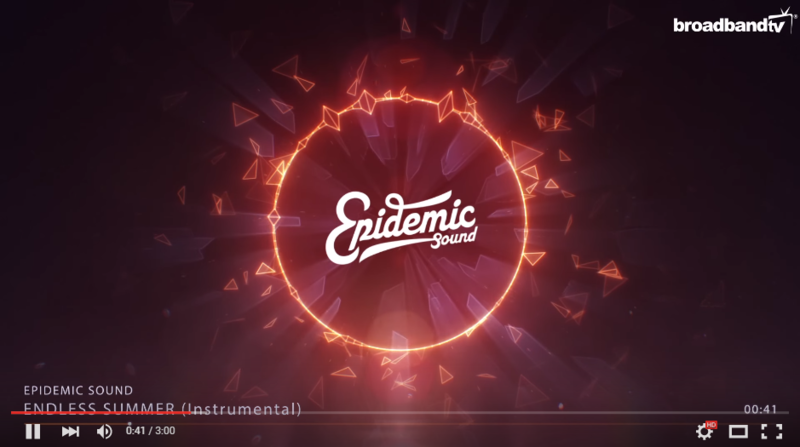 Continue reading "BBTV X Epidemic Sound – Introducing Music Monday!" 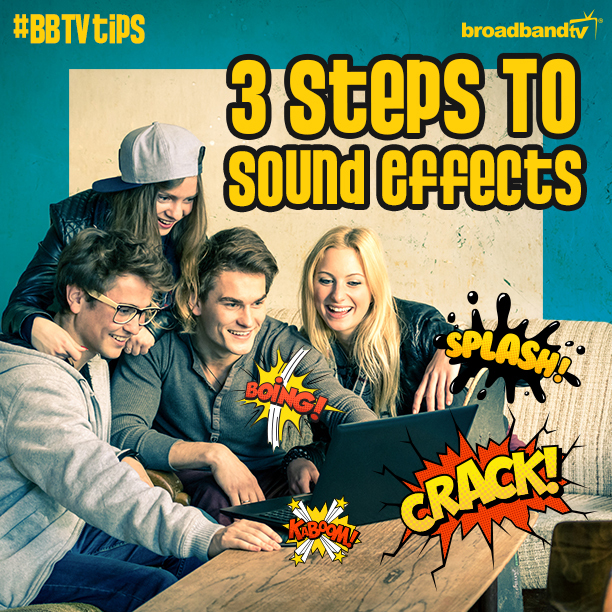 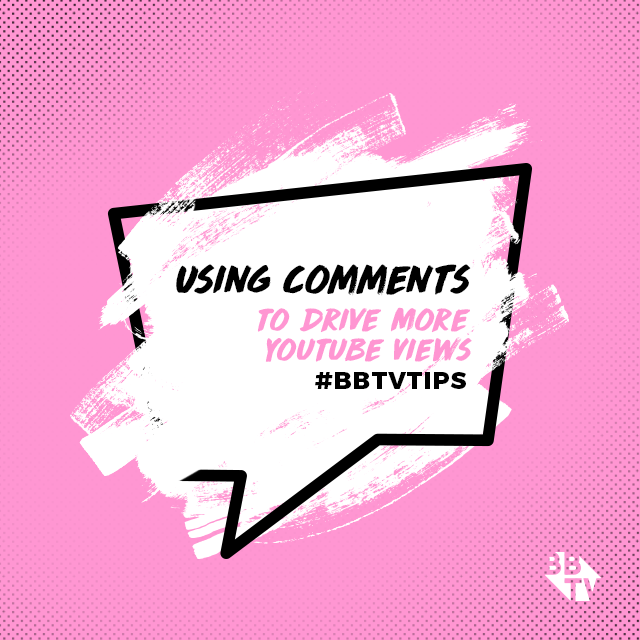 Continue reading "BBTV Tips: 3 Steps To Sound Effects"
BBTV Tips: 5 Ways To Get Your Videos In Tune & How Epidemic Sound Can Help! 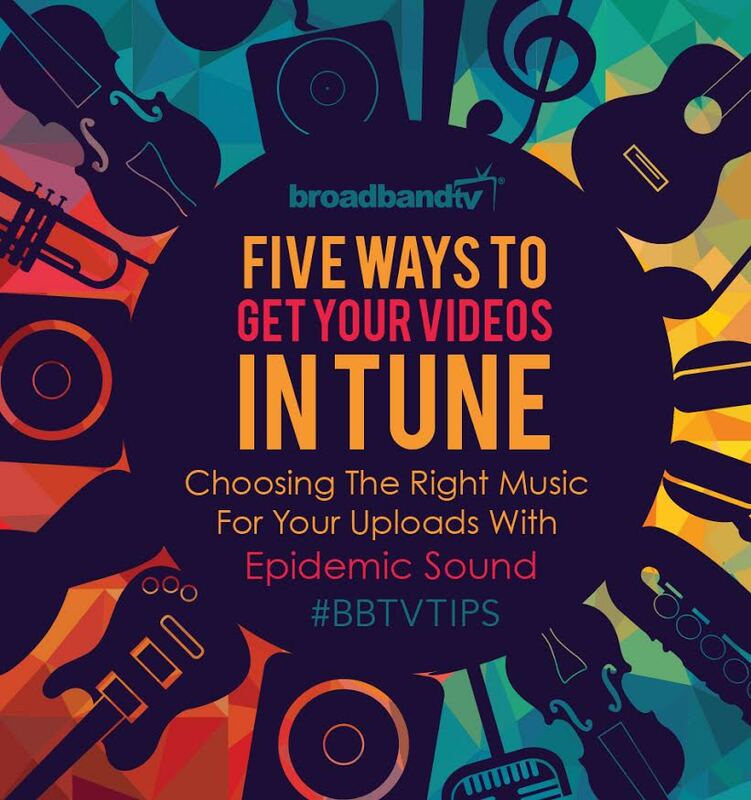 Continue reading "BBTV Tips: 5 Ways To Get Your Videos In Tune & How Epidemic Sound Can Help!" 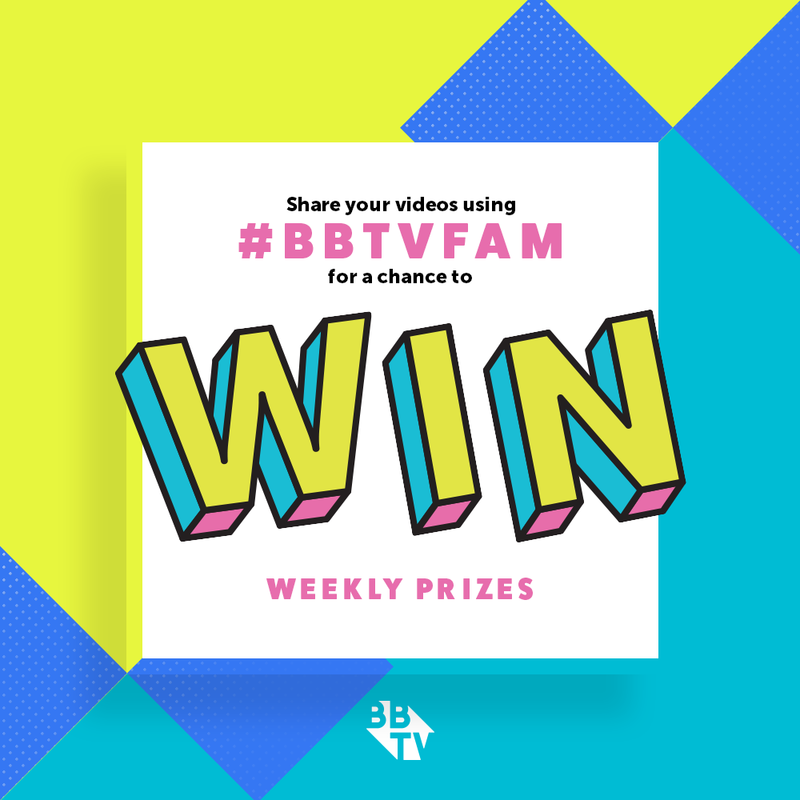 Looking for Something Extra? 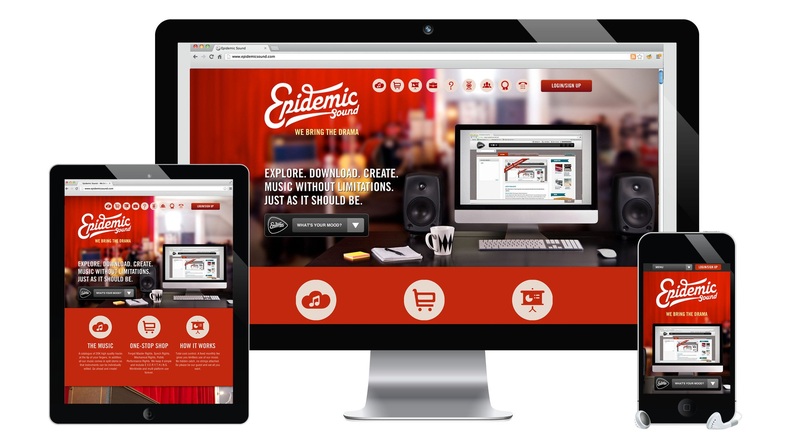 Discover VISO Catalyst’s New Extensions Tab! 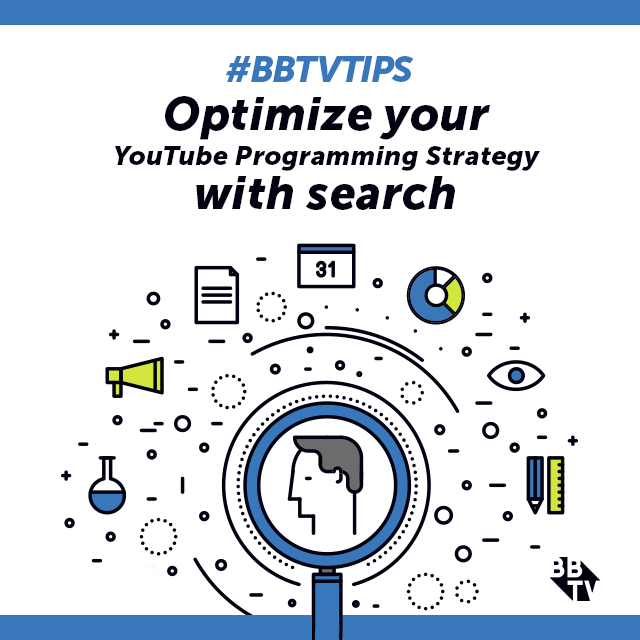 Continue reading "Looking for Something Extra? 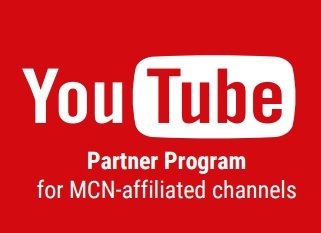 Discover VISO Catalyst’s New Extensions Tab!" 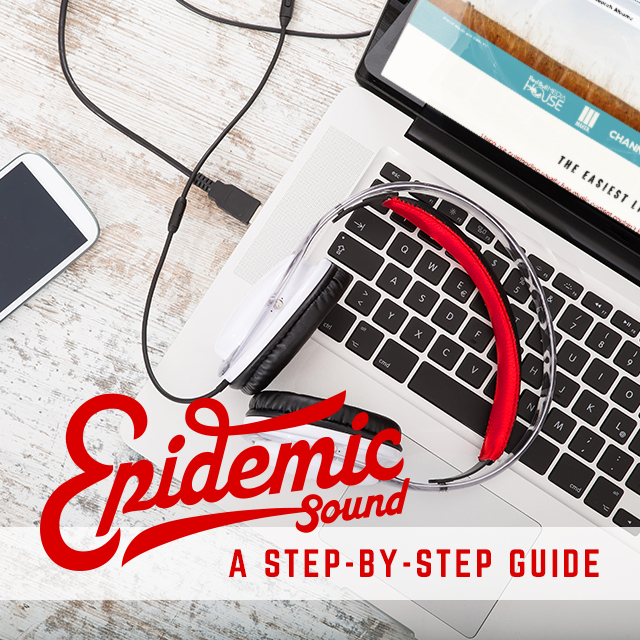 Continue reading "Epidemic Sound has Arrived for BBTV Partners"